Heart disease accounts for one in every four deaths a year in the U.S. Maybe this toilet seat can help. 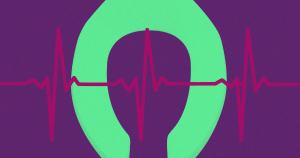 “This system will be uniquely positioned to capture trend data in the home that has been previously unattainable,” reads the paper, published in the journal JMIR Mhealth Uhealth. 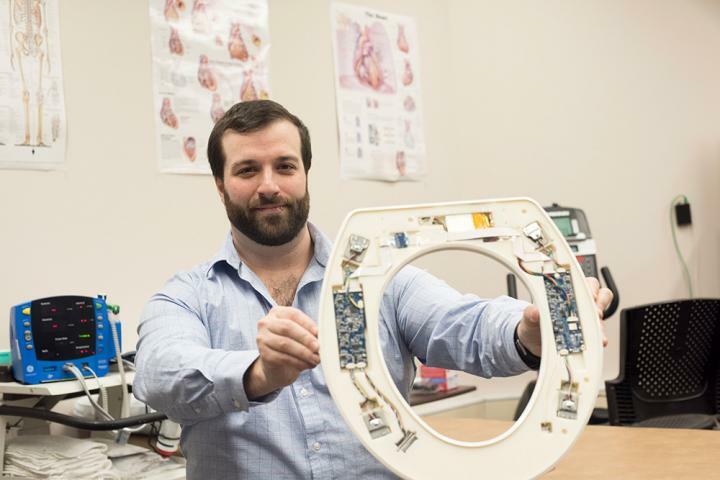 The researchers argue providing patients who have experienced heart failures with the toilet seat could significantly save hospital systems hundreds of thousands of dollars by lowering the readmission rate after a subsequent incident. After all, congestive heart failure is an issue with how your heart pumps blood, not a death sentence. While there’s often no cure, heart failure can be treated with a number of strategies, according to the American Heart Association, ranging from lifestyle changes and medications to ongoing care. And a toilet seat-based monitoring system could make those steps a whole lot easier, for patients and practitioners alike.